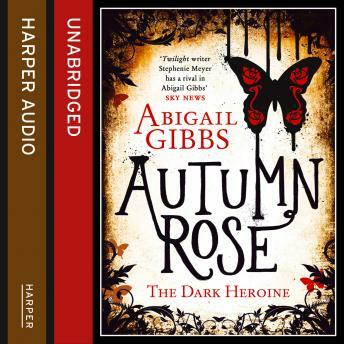 Autumn Rose lives in a sleepy seaside town in the south-west of England, but buried deep under the surface of her quiet life are dark secrets. Swirling marks on her skin mark her out as having extraordinary power, but at school she is shunned and condemned by the very people she is sworn to protect. But the appearance of a handsome young man at her school - who has the same curious markings as Autumn Rose - sends her world into turmoil. Plus, there is the fact that Autumn keeps dreaming of a human girl who is about to be seduced by a very dark Prince ... and Autumn must figure out how to save her before it is too late. The exhilarating sequel to The Dark Heroine: Dinner with a Vampire, the incredible online sensation.